Welcome to Day 2 of ‘Queries on Quakes’. I was born and raised on the island of Cebu in the Philippines where our education did not include disaster preparedness. This is quite ironic since #1-The Philippines is within the Ring of Fire (an area where a large number of earthquakes and volcanic eruptions occur in the basin of the Pacific Ocean), #2- the country is right smack in the typhoon belt of the Pacific & is battered by an average of 20 typhoons every year. When there’s a typhoon, all we know of self-preservation is that classes will be cancelled , and all of us had to stay home – eat, nap & watch TV. 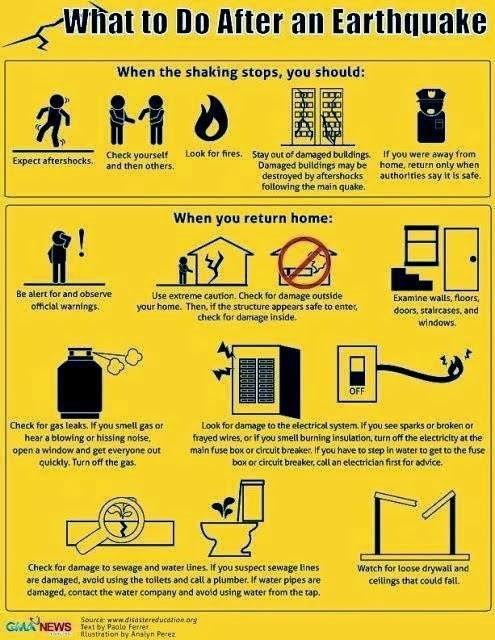 Every year, many preventable accidents and fatalities happen because of natural and manmade disasters. If you survive, people say ‘Consider yourself lucky! Praise the Lord!” And when somebody dies from a disaster, people just proclaim ‘it was his time’….For a brief period, media and local folks talk about it. However, people quickly forget and nobody is taking down notes. The following questions often remain unanswered: What went wrong? Was it preventable? What could have been done differently? What could we have done to be better prepared? 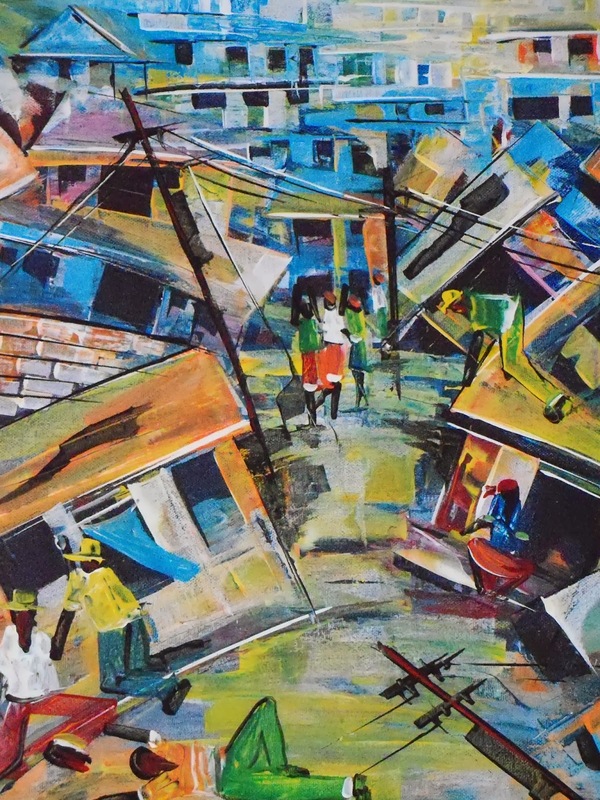 Soon, too soon I think, everybody goes back to their daily routine until the same disaster strikes again and people are shocked all over again… and nothing changes with how we deal with these crises. Thus, on October 15, 2013, when a magnitude 7.2 earthquake hit my hometown of Cebu, naturally, people were clueless. To demonstrate my point, I will tell you how my family responded. My Mom was watching TV when everything started shaking. Onto the floor the tv fell and so did books, statues, pans, etc. My Mom, together with my sister and nephew, quickly decided to take refuge under our dining table which has a glass top..how safe is that!? During the tremors they felt sort of safe but in hindsight had the table’s glass top shattered, that moment would have been the end of them. 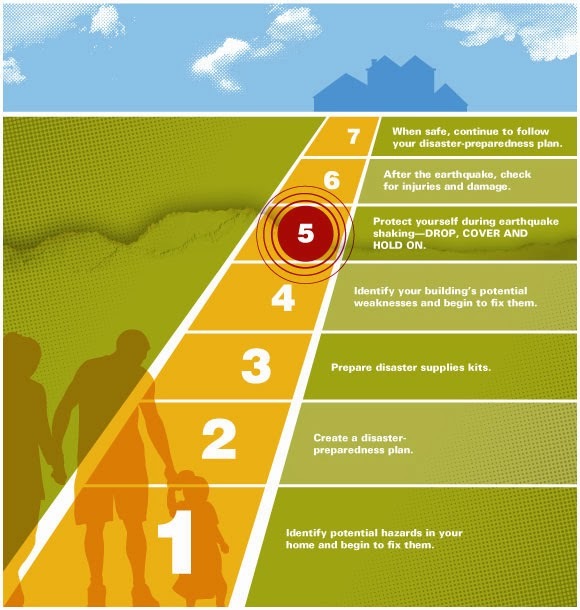 When I heard about my family’s ‘unsafe’ response to the tremors, I felt the urgency to write about the topic of earthquake preparedness. 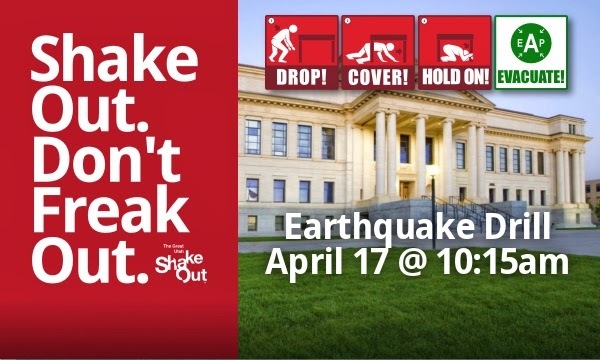 It is my hope, that Cebuanos & all Filipinos will now talk about the topic of “earthquakes” at home, in school, at the workplace and make preparedness part of their daily lives. 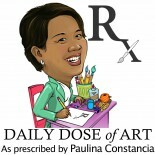 Here are some clear and simple instructional videos that I have gathered for you. I hope that you, your family and friends will learn a thing or two from them. I think “Turtle Safe” is an effective way of teaching little kids. 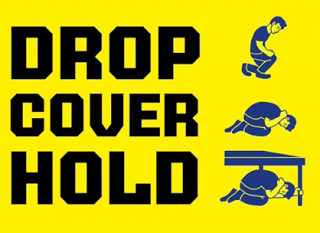 It’s a simple and catchy instructional song to help kids remember what to do in case of tremors. With the song comes the critical image of the TURTLE curling in for shelter. So if ever kids panic and cannot remember the lyrics to the song they will still have the image of the turtle curling in to safety position and kids will instantly remember what to do. Let’s learn from Japan, young and old in every sector have been properly informed and practiced as to what to do when the early warnings come. 3. 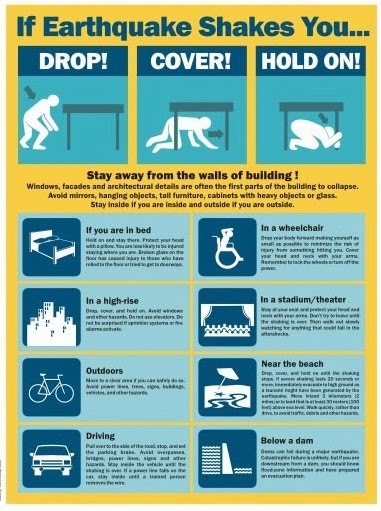 Prepare the Handicapped…I salute New Zealand for having Earthquake Preparedness Resources for the HANDICAPPED. Below is an instructional video for the deaf and hearing impaired. The USGS is a science bureau within the US Dept of the Interior. It provides impartial information on the health of our ecosystems and environment, the natural hazards that threaten us, the natural resources we rely on, the impacts of climate and land-use change, and the core science systems that help us provide timely, relevant, and useable information. 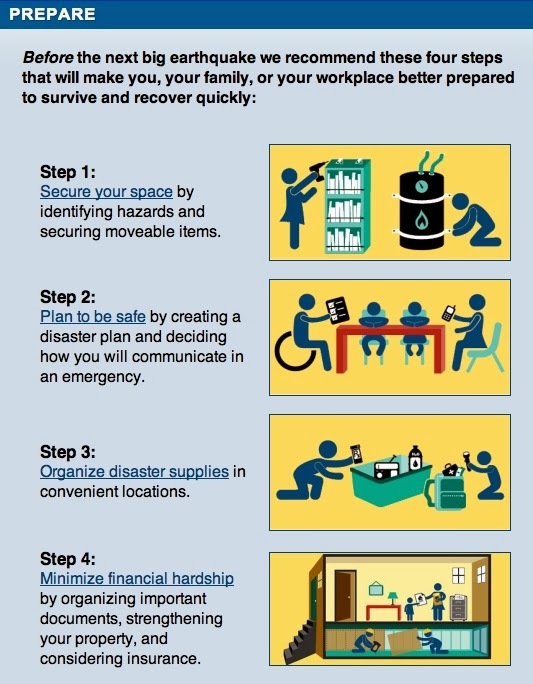 What emergency supplies do I need? What should I do during an EQ? Things NOT to do during an EQ? 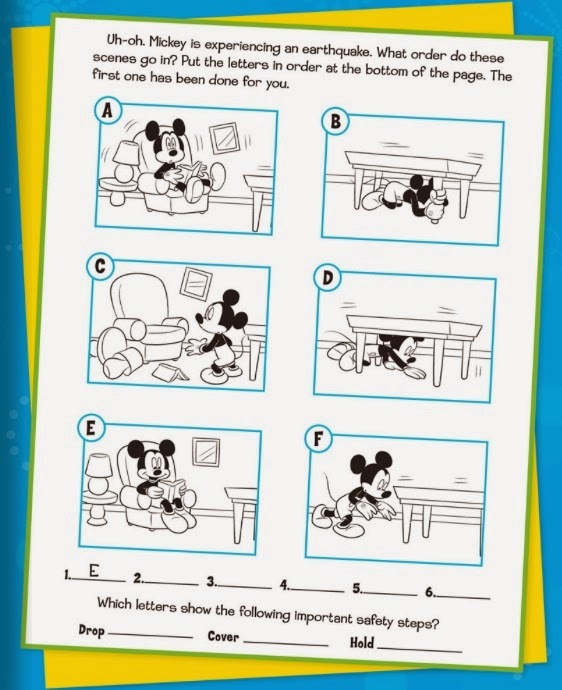 What can I expect in my house when an EQ occurs? How do I identify it? What can be done? 6. The QUAKE GRAB BAG—what should be in it? 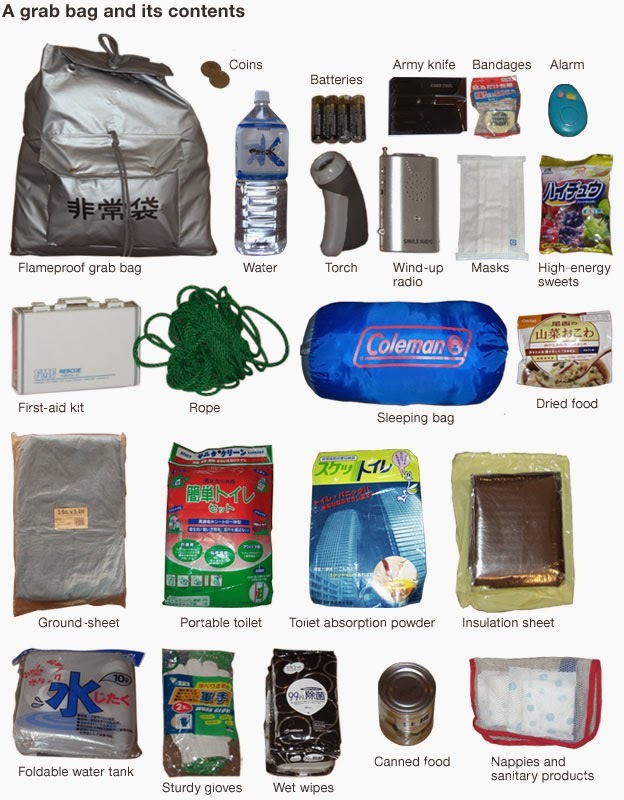 Let us learn from the Japanese.. let’s look at what’s inside the Japanese Quake Grab Bag. “The widespread devastation caused by Japan’s earthquake and resulting tsunami has been a reminder that even a country well-prepared for such disasters cannot always avoid the brutal blows of nature. With more than half a million people living in temporary shelters and panic-buying leaving stores empty of supplies, people are being reminded of the importance of government advice, which tells them to have a survival “grab bag” permanently at the ready. Wow! I am a teacher in Korea. 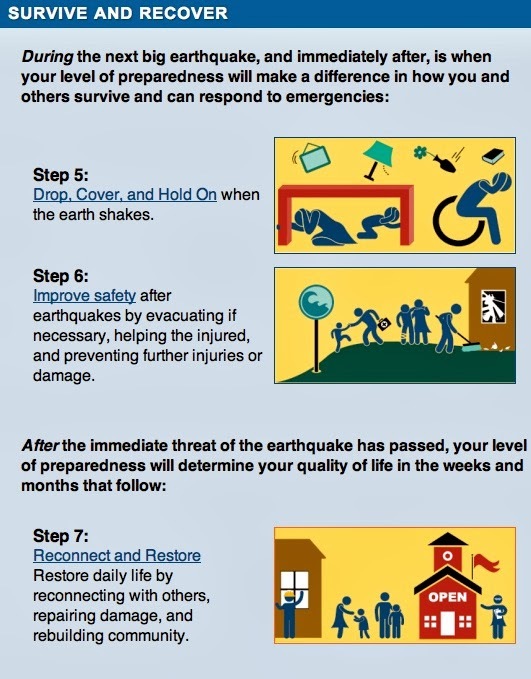 Your site is so helpful for my earthquake preparedness class! Thank you! 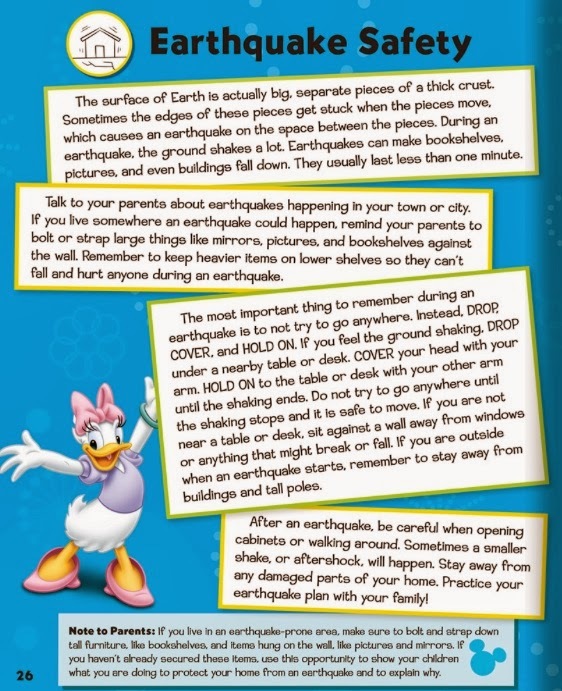 This entry was posted on October 29, 2013 by Paulina Constancia in Communicate, Teach and tagged disaster preparedness.